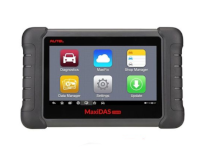 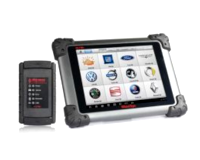 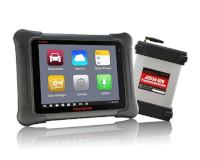 Maxisys S Pro - ultrafast, mobile diagnostic tester AUTEL. 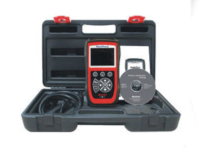 The fastest on market, immediately and universal diagnostic tester. 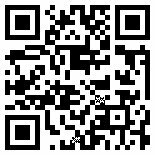 Processor Exynos Quad 1.4 GHz, operating system Android.